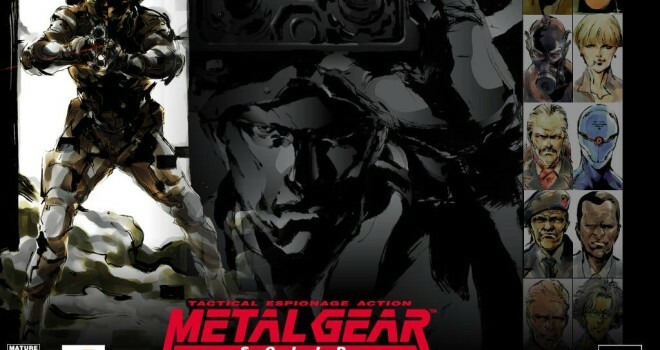 In an interview with Hideo Kojima himself, he revealed that he is currently looking for a developer team to remake the classic stealth, espionage, action title, Metal Gear Solid, using the new Fox engine that is in use for the newest installment of the series, Metal Gear Solid V: The Phantom Pain. 6/27/13: A British developer, Just Add Water has expressed interest in being the third-party team Kojima is looking for to remake the title. As of right now, there is no confirmation if they will get the job or not. Another remake? Love Metal Gear but why another one? I think so players can enjoy all the new stealth mechanics that have been introduced into the game such as the crouch walk feature and it’ll be more convenient for players to actually get their hands on the game, because it’ll be available for the newer consoles, rather than only on GameCube, PS1, and the integrated PC version.